The décor at Disney’s Grand Californian Hotel & Spa extends to the holiday decorations—from garland infused with natural materials to the soaring Christmas tree lit with “arts and crafts” motif lanterns. 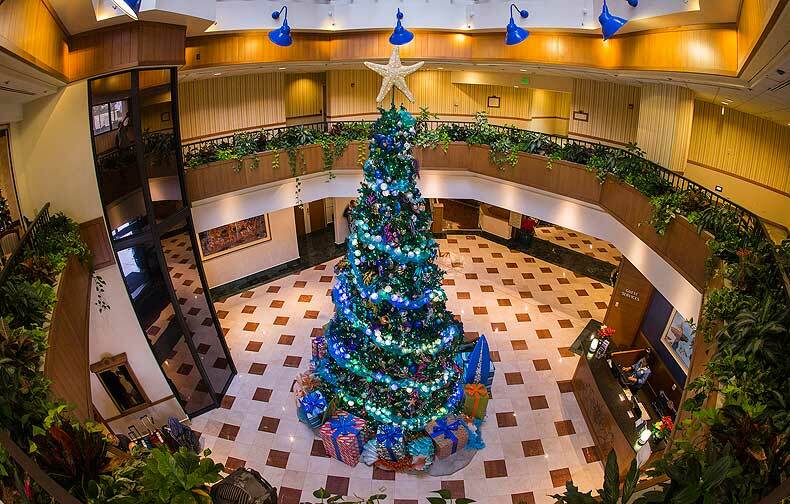 The Disneyland Hotel receives a retro-holiday makeover with silver trees and bright colors. And Disney’s Paradise Pier Hotel features blue, green and silver holiday décor—along with shells and starfish garland—capturing a beachy Christmas setting. Nothing spreads the holiday spirit like Christmas carols! Guests will be delighted to hear the joyful sounds of carolers throughout the season at each resort hotel. Just steps from the on-property hotels, Downtown Disney is a unique Disney environment with an array of dining, entertainment, and retail options. 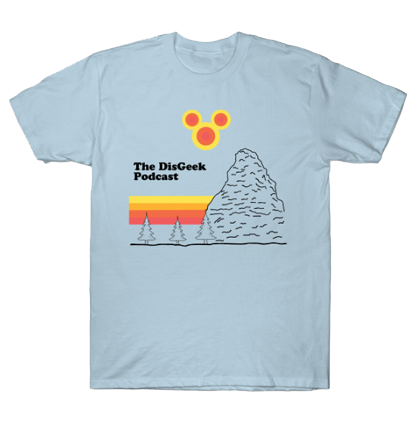 Disney fans will love the 40,000 square-foot World of Disney store and D-Street boutique. Other shopping destinations include Sephora, PANDORA Jewelry, and Curl Surf. A highlight at Disney’s Grand Californian Hotel is the giant gingerbread replica of the hotel itself. Standing 7.5 feet tall and 12 feet wide, this delicious structure was created from more than 500 pounds of gingerbread, as well as 60 gallons of frosting and icing. Hungry guests may order gingerbread cookies and hot chocolate from the lobby’s holiday cart. Santa will be visiting each hotel from November 17 through December 24. 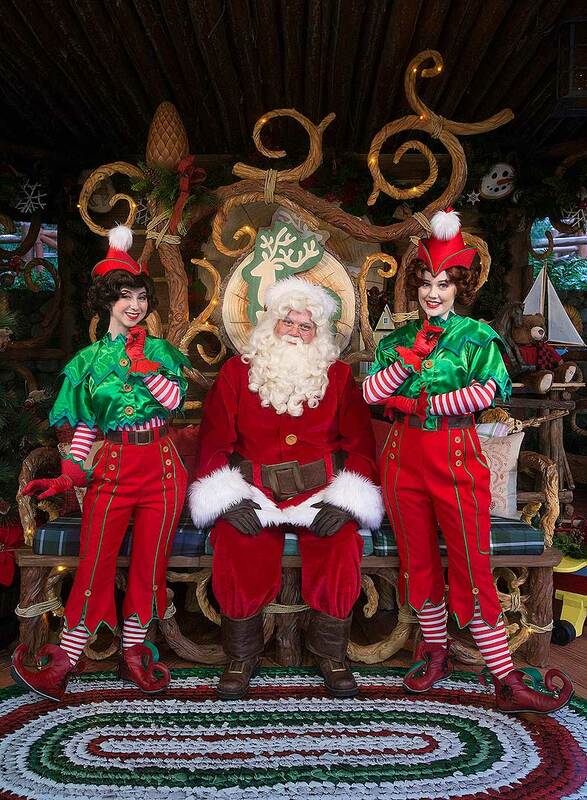 Guests of the hotels are encouraged to meet, greet and take a seat with St. Nick! With easy, convenient access to both parks, guests staying at the Hotels of the Disneyland Resort can enjoy all of the special holiday offerings, including the joyful entertainment and delectable food found at the Festival of Holidays at Disney California Adventure park.